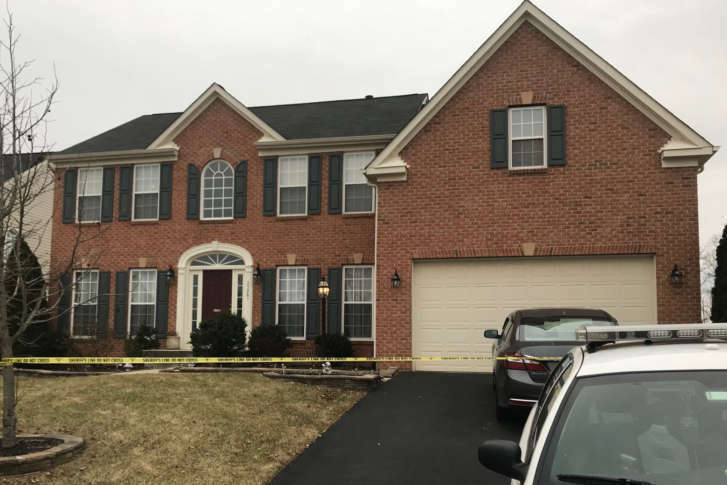 WASHINGTON — One year ago Thursday, the bodies of 65-year-old Mala Manwani and her 32-year-old son Rishi were found in their Loudoun County home, on Tomey Court in Aldie. Last August, Loudoun County prosecutors had to drop murder charges against Brian Welsh, 38, of Herndon, after forensic testing showed the bullets recovered from the victims’ bodies didn’t match the barrel of Welsh’s handgun. Within six weeks, a multi-jurisdictional grand jury was hearing evidence against Welsh. In a search warrant made public after charges were initially dropped, a Loudoun County detective wrote investigators believe Welsh, his brother or his father modified his handgun after the Manwanis were murdered Jan. 31, 2018. However, in the months since WTOP confirmed the grand jury was hearing evidence against Welsh, no charges, or indictments have surfaced. Contacted by WTOP for an update on the investigation, and to inquire whether Welsh is still a suspect, Loudoun County Commonwealth’s Attorney Jim Plowman and Sheriff’s Office spokesman Kraig Troxell declined to comment. Welsh’s attorney, Thomas Walsh, said he was unaware of any progress being made to charge someone with the Manwani murders. “It appears the investigation is at a standstill,” Walsh told WTOP. In the earlier search warrant, Detective Alonzo Perry wrote that during searches of Welsh family members’ homes, detectives recovered 17 types of bullets, four handguns, four rifles, one shotgun, firearm parts and manuals. Welsh told detectives during a search he had been buying oxycodone from Rishi Manwani, had amassed a lot of debt, and was distributing drugs he bought from Rishi. Walsh has told WTOP that DNA recovered from Rishi Manwashi’s wallet, which was lying on his chest when his body was found, “had a substantial similarity” to a person in the database for a Jan. 2, 2001, crime. Welsh’s attorney has said his client has provided several statements to investigators, has cooperated and never issued a confession.